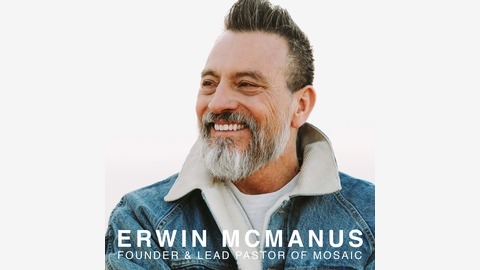 Welcome to the audio podcast of Erwin Raphael McManus, the Lead Pastor and founder of MOSAIC, a community of faith in Los Angeles California. Known for their innovation, creativity, and artistry, MOSAIC has been named one of the most influential and innovative churches in America. Erwin Raphael McManus communicates on culture, creativity, change, and leadership and is widely known as a thought-provoking communicator, poet, and wordsmith. 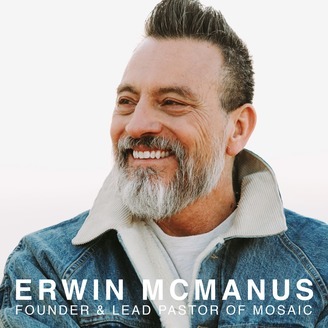 For more information and to stay up to date with Pastor Erwin and MOSAIC please visit http://www.mosaic.org or download the Mosaic La Church App 085908.